When opting for ethnic wear or other traditional designer dresses, do you think 'open hair' is the only justified solution? Well darling, then you are on a wrong pace. There are more styles and happening reflections which you can attain wearing designer suits or any Indian ethnic wear. These hairstyles make a 360 degree transformation which can even make your old lehenga or designer salwar suit look new and awesomely gorgeous. Do you remember the hairstyle you have had with that same long Anarkali suit last time? No? This time make it different - make it envy worthy! Soft curls look awesome at any time dear! Gaush! They remind me of spring and warm sunlight during winter days. 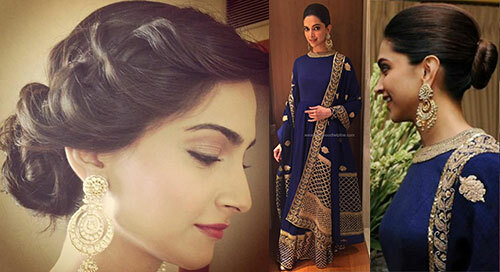 Wear dark colour Anarkali suit and try light coloured soft hair curls. With subtle hues, your darks waves will be apt. Your bouncy hair look will complete the look. Indian salwar suits come in amazing variations such as Patiala salwar suit, Anarkali suits, designer straight suits and more. So you can try different styles and your fave hair look to identify the best look on you. A-line suit will be perfect for high pony hairstyle as they give a taller illusion. Thus, the trend will be awesome when adorned by petite women. 'No-no' for frizzy hair as only a clean tight braid or bun can handle them. 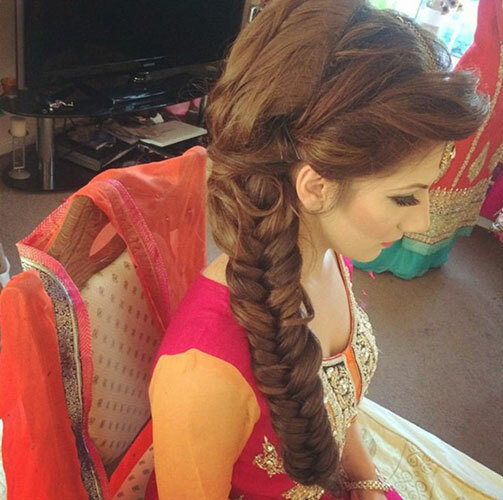 If you have soft silky hair, a loose braid will look awesome with designer salwar suits. You can also adore a diamond tiara along with for a western touch. Buns are the special classic styles to be admired by every woman of age groups. They are easy to end up with unlike neat clean buns you don during special occasions. You don’t have to make it high because they’re messy and they won’t stick to the same position through the whole time. You’ve short hairs? Tension not! Never has anyone said that long hair is necessary if you want to adore Indian salwar suit. Just roughly comb your hair as shown and focus on your facial features. Apply bold eyeliner and kajal or create a smoky look and attract your peers like that. As said, focus on accessories and jewellery. Put on bold terracotta jewellery or heavy kada with large bindi and draw attention on your classy choice. The modern look will simply bring out the revolutionist inside you. Are you ready?! Mujhe to tere hair mast lagtr h Bushu. Smooth n silky!!!! Wow. I liked all the hairstyles especially the open light curls. Thank you for sharing. High pony hair style also looks good with Kurtis . You should try. thanks for sharing this lovely dresses. 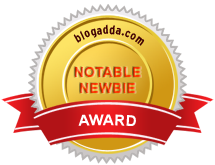 Nice blog and i inspire from your blog. I like that messy burn which is most suitable with salwar suits. Wow, Lovely salwar suits. I love to buy bollywood style salwar suits for a gorgeous look. Thanks for sharing.